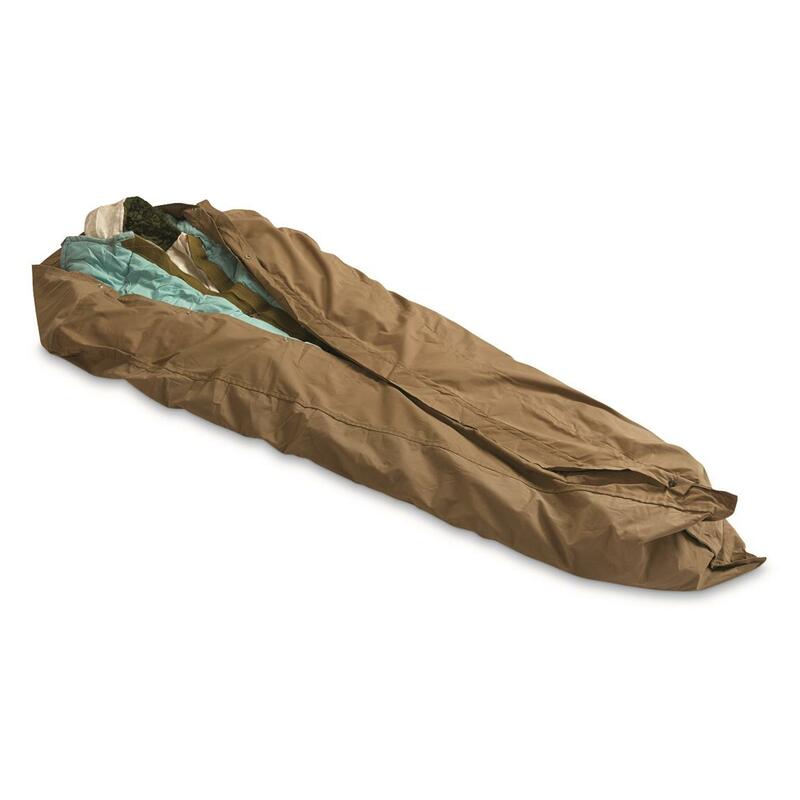 20" x 70", 9 lbs. 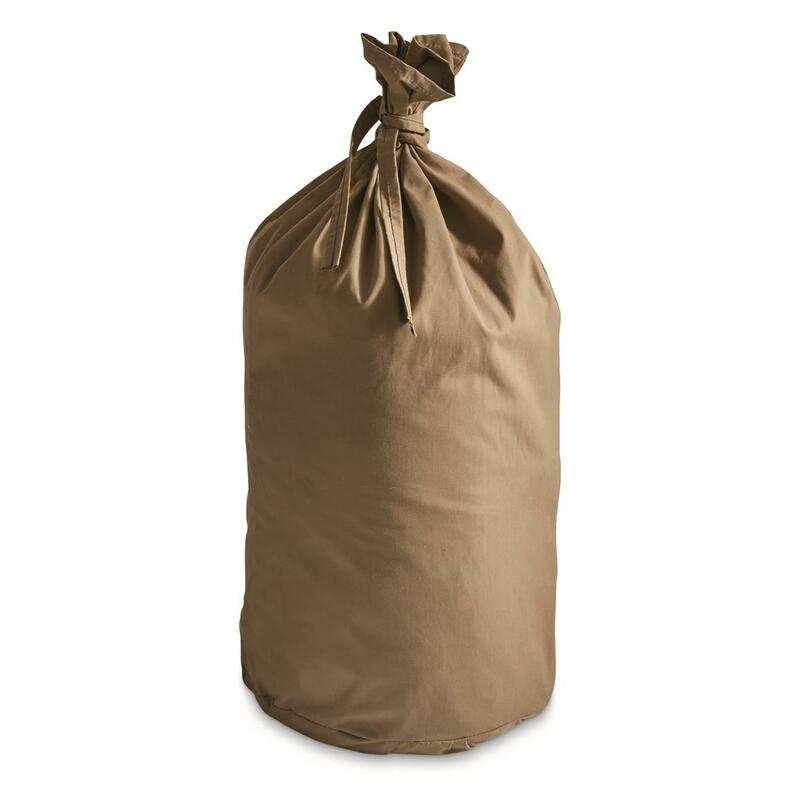 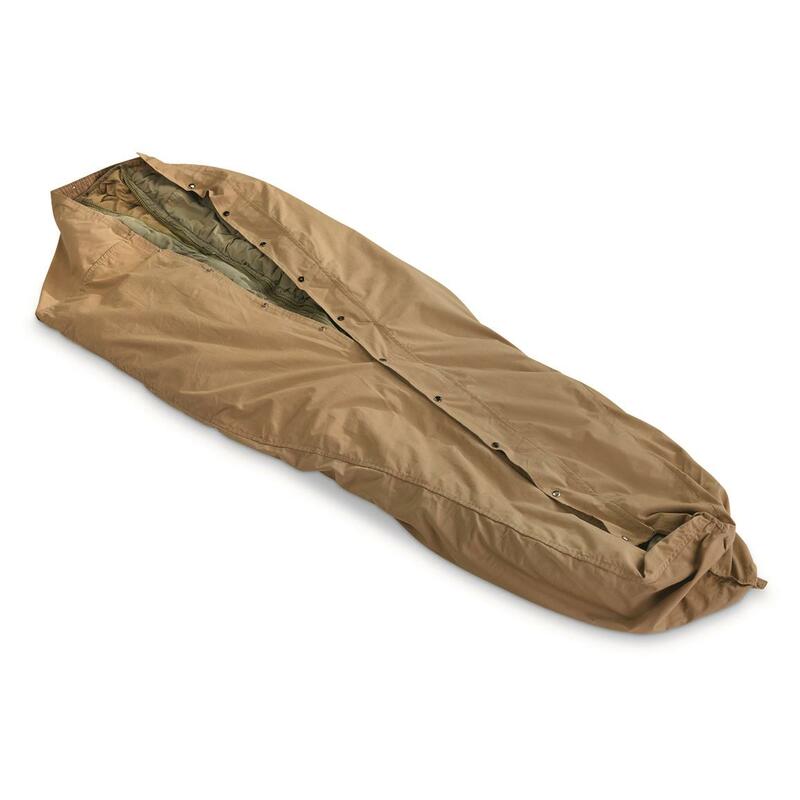 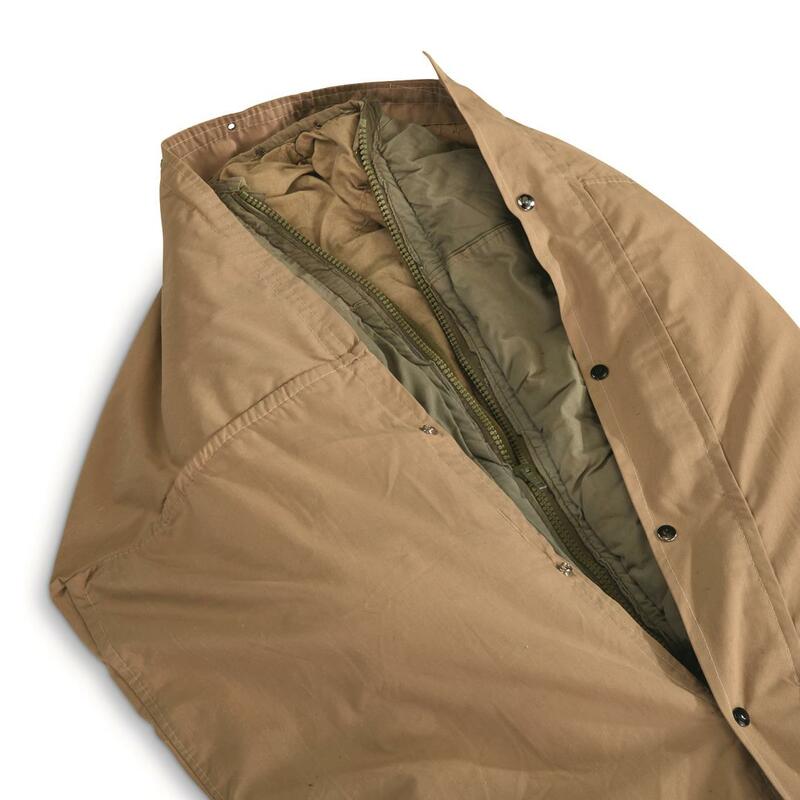 Gently pre-tested by Turkish troops in the high-altitude cold and snow of the Anatolian Plateau, this Turkish NATO Military Surplus Sleeping Bag takes on tough climates and conditions. Perfect for camping, hunting and more.